DeviantARTist Avalonis digitally manipulated photos to create what she imagines Disney characters look like IRL. 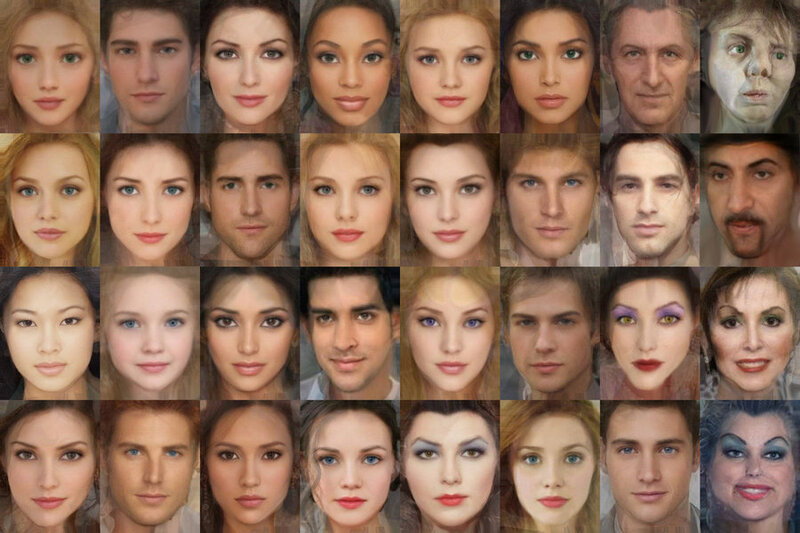 The result is pretty impressive — I was able to identify most of them without the cheat sheet. But maybe you’re not as good as me (unlikely) and need a little assistance. From left to right, row one: Rapunzel, Flynn Rider, Mother Gothel, Tiana, Charlottle LaBouffe, Esmeralda, Frollo, Quasimodo. Row 2: Giselle, Jane, Tarzan, Cinderella, Belle, Prince Adam (The Beast), Gaston, Jafar. Row 4: Meg, Hercules, Pocahontas, Snow White, The Evil Queen, Ariel, Prince Eric, Ursula. So there you have it. Pretty spot on, right? I think my only hang up is Jafar. Avalonis was doing that duder ALL the favors. You know that mofo would be super busted IRL! Plus his beard would be way more… curly. Now Prince Eric on the other hand: break me off a piece of that! You know what I’m saying? I’m saying I don’t judge Ariel for giving up her shell bikini top, voice, family, friends, underwater paradise, and all the thingamabobs and dinglehoppers for him! I get it now. Totally get it. I thought we already knew what Giselle looked like? What about Amy Adams? Blah. These look like the “after” results from one of those face-merging projects. With the exception of the villains, who I think are way more interesting than the pretty people.